For your donation of any amount to the Fighting for Families radio outreach, we’ll send you the Becoming One DVD as our gift to you. 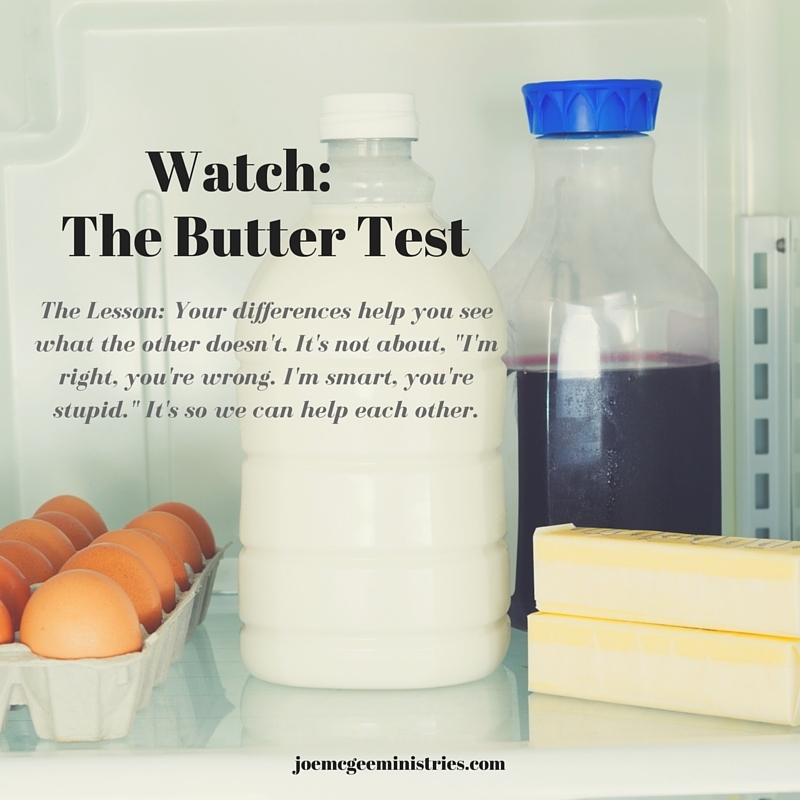 HAVE YOU EVER HEARD OF THE BUTTER TEST? 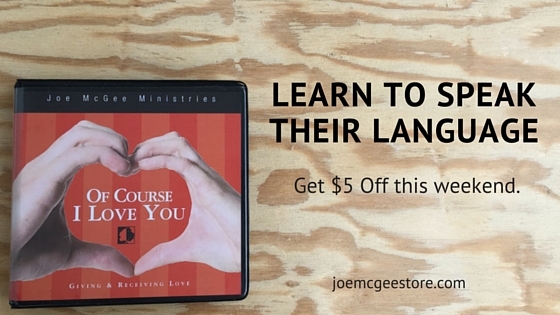 Watch this laugh-and-learn clip on how a husband and wife see (and don’t see ) things differently.